This Morning it Was Sunny, by Two the Sky Was Grey, by Four It''ll Probably Be Snowing, it''s a Typical Summer''s Day. 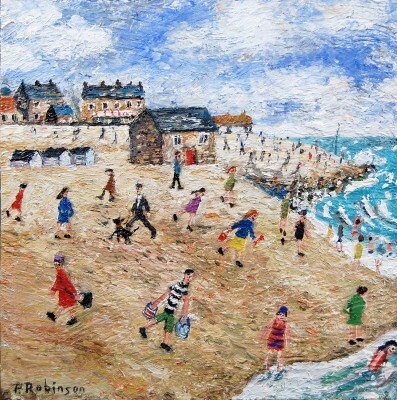 Click here to view more contemporary paintings by Paul ROBINSON. Click here to view high quality image.